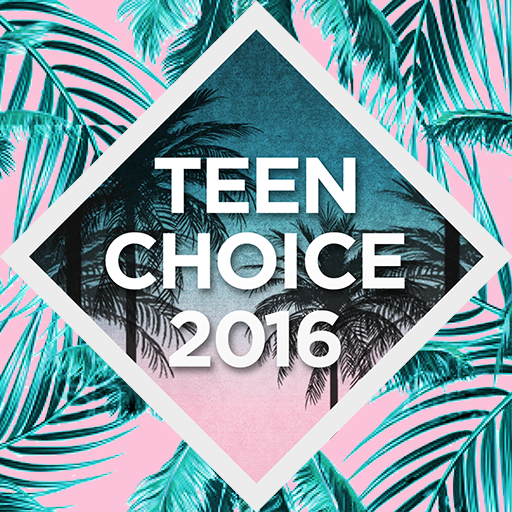 The renowned and prestigious 2016 Teen Choice Awards is making a big splash at The Forum at the end of this month on July 31st, and we seriously cannot contain our excitement! This award show is dedicated to all of the teenagers and having their voice heard on all of their favorite things when it comes to movies, TV shows, music, digital stars and more! The 2016 Teen Choice Awards just recently announced their final wave of nominations including Justin Bieber, Kylie Jenner, Dylan O’Brien, Bethany Mota, Cameron Dallas, Lilly Singh, GloZell, Zach King, Lele Pons, Janoskians, Logan Paul and so much more! Voting for the final wave of nominees is open now through July 21st and you can have your voice heard on who you want to see win at the Teen Choice Awards by voting on TeenChoice.com, the FOX NOW App and also on Twitter. To vote on Twitter, all you have to do is tweet the category hashtag with the nominee’s name. The 2016 Teen Choice Awards will be hosted by John Cena and Victoria Justice. The stupendous and prolific musician, Justin Timberlake will be making a special appearance at the event. It has also been announced that Charlie Puth will be performing his single “We Don’t Talk Anymore” at the event and EMPIRE‘s Serayah will also take the stage. Check out the official list of wave three nominations below courtesy of TeenChoice.com! Comment below and tell me or tweet me at @alexisjoyvipacc, who do YOU want to see win a surfboard at this year’s Teen Choice Awards? Previous VIPAccessEXCLUSIVE: Actress And Singer Lizzy Small Exclusive Interview With Alexisjoyvipaccess! Next VIPAccessEXCLUSIVE: The Marvelous Asia Monet Ray Updated Interview With Alexisjoyvipaccess At Beautycon LA!